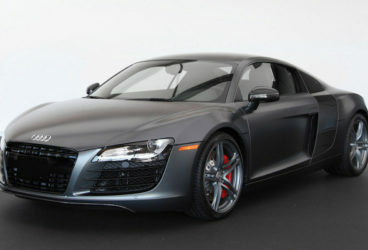 Audi R8 is a super sports car able to conquer everyone. 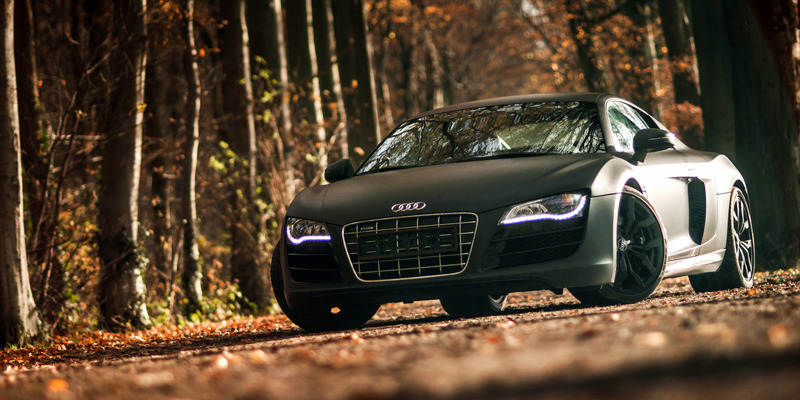 Strong, powerful and aggressive was born to give the best of itself on the track. 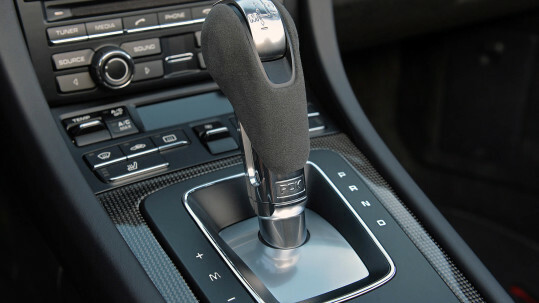 But the attractive design and the technological interiors make it a car perfect to drive even in your daily life. 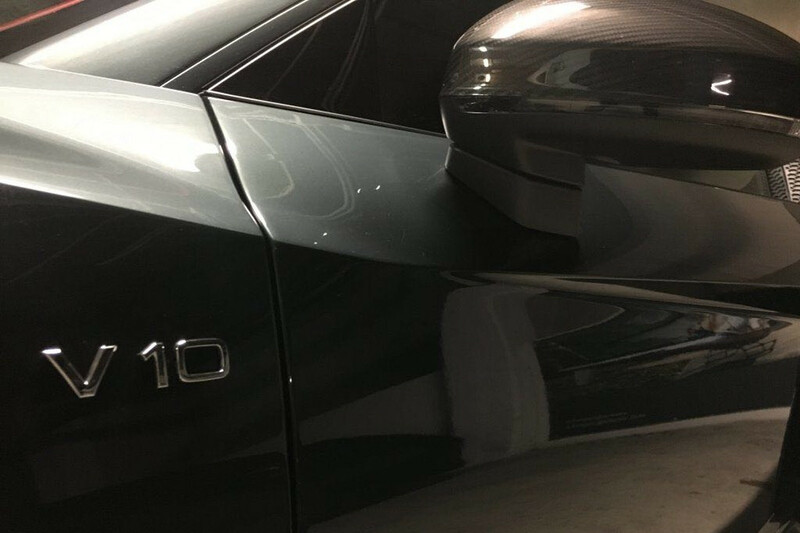 The carbon fiber and the aluminum structure determine its lightness and emphasize its athletic appearance; the super luxurious leather interiors and the attention to every detail make this car even more desirable. 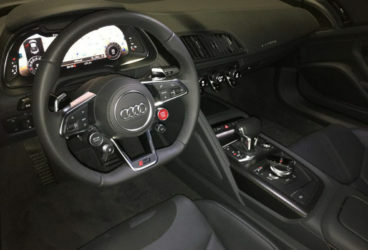 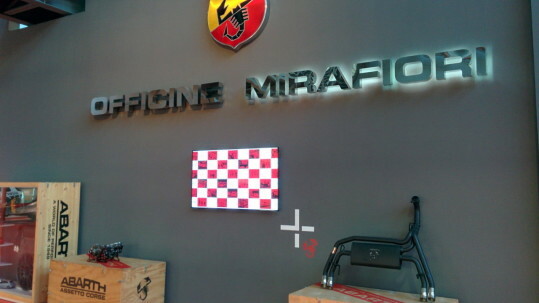 The driver, as soon as he sits behind the wheel of this jewel, has the feeling of having everything under control: all the controls are located near the hands to have a perfect mastery of the car. A power of 600 bhp leads from 0 to 100 km/h in 3.2 seconds and allows a top speed of 330 km/h. The central position of the engine and the four-wheel drive give the car stability and balance but, above all, the feeling of an immense force. Gritty, beautiful and accurate, the Audi R8 will not disappoint the expectations of those who want the maximum. 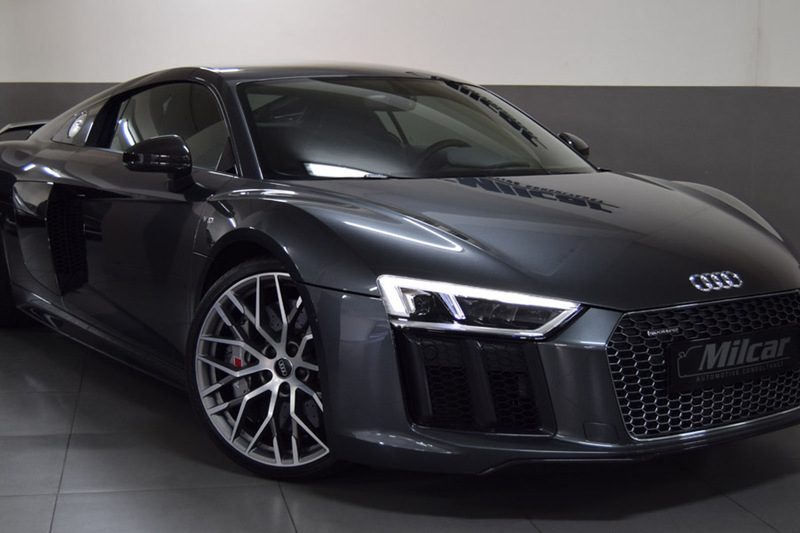 To have more information about rental modalities of the Audi R8 Coupè 5.2 Plus and for a personalized estimate please contact us at +39 0444 649475 or fill in our information request form.